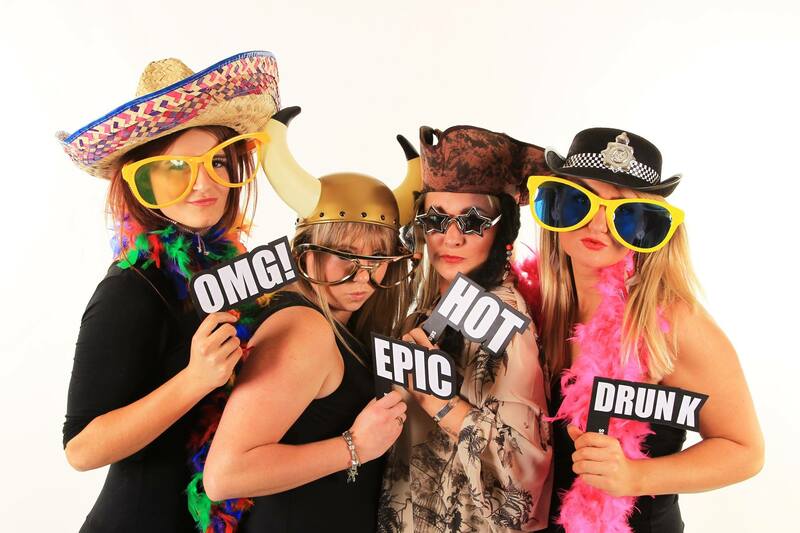 Make your event fun and unforgettable! 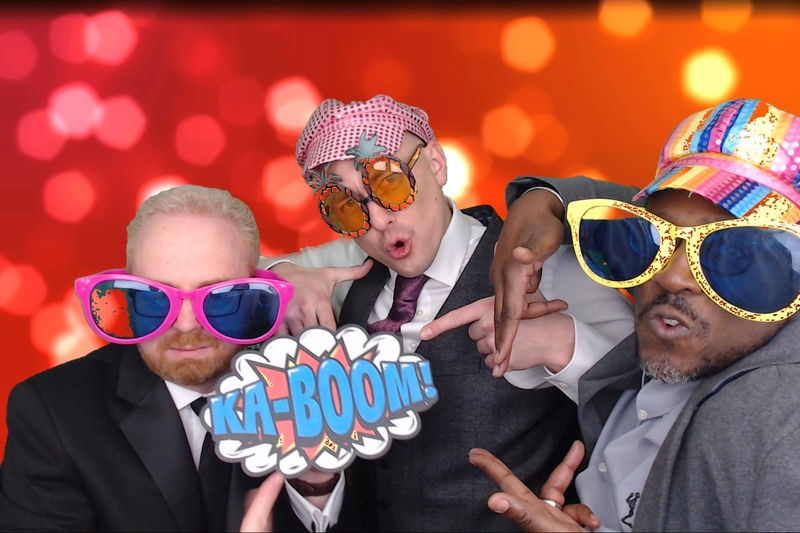 Our photo booth is packed with the latest technology and is the star of the show for all parties and weddings. 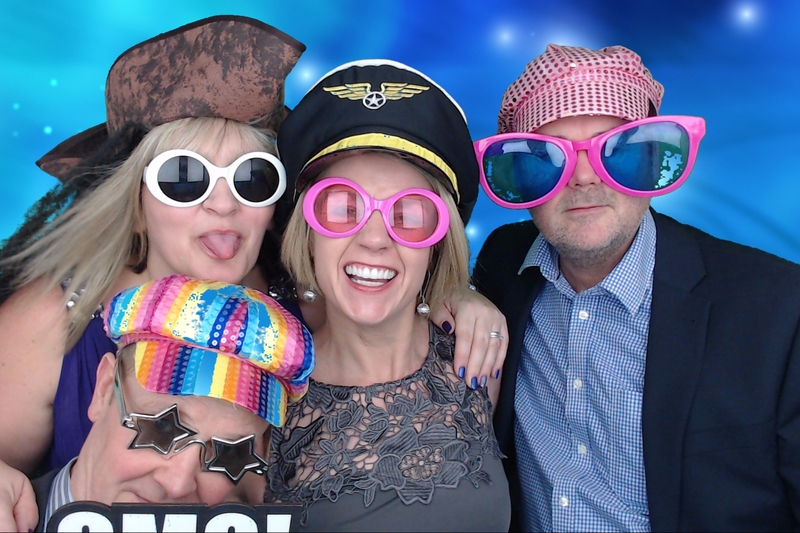 A photo booth is a fun way for your guests to take home and share the memory of your special occasion. Our booths all come with a professional booth attendant. 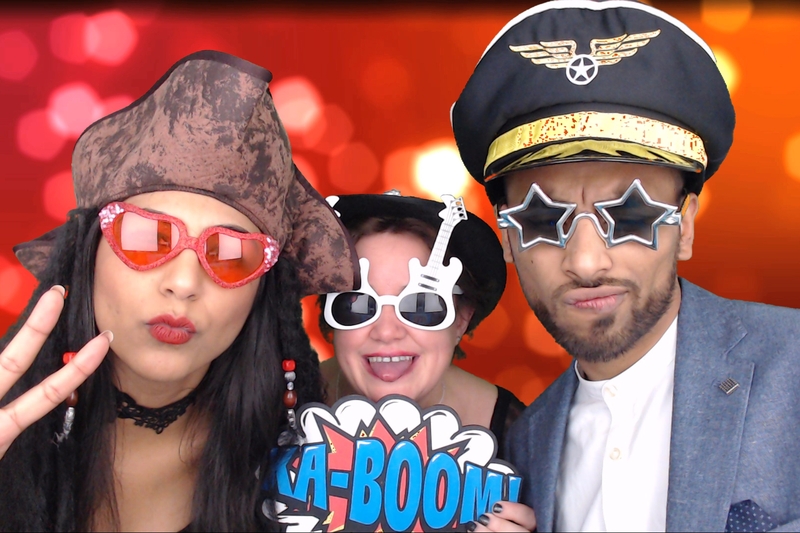 We have a great selection of fun props to use and we can also add a greenscreen background of your choice. 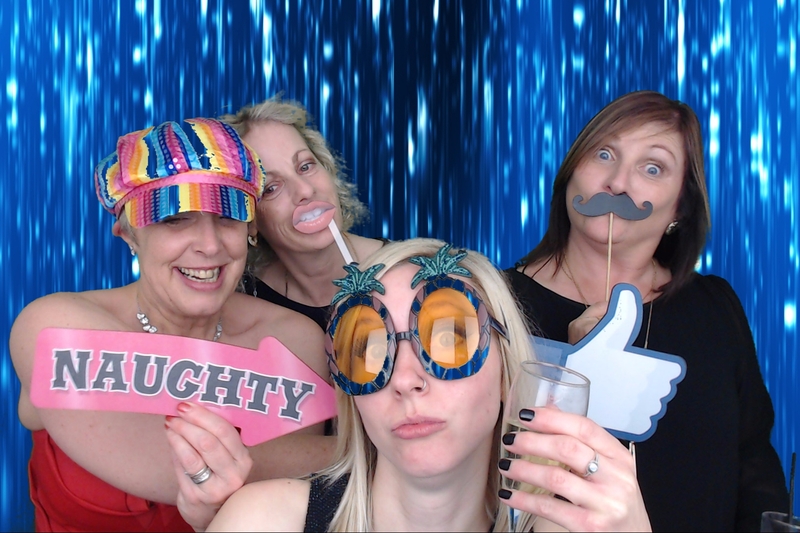 All images taken are also provided after the event on a USB Drive. Guest signing books also available. 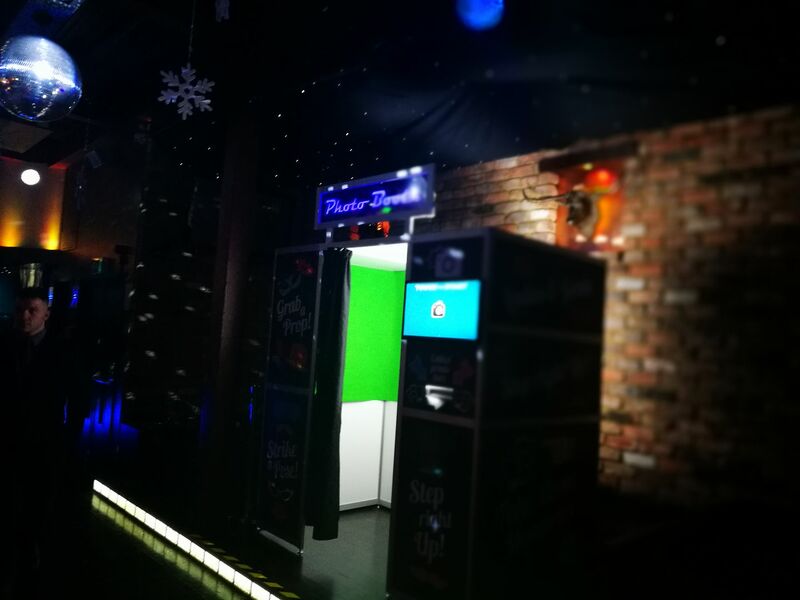 We offer Enclosed Booths, Magic Mirror Booths and Inflatable Booths. 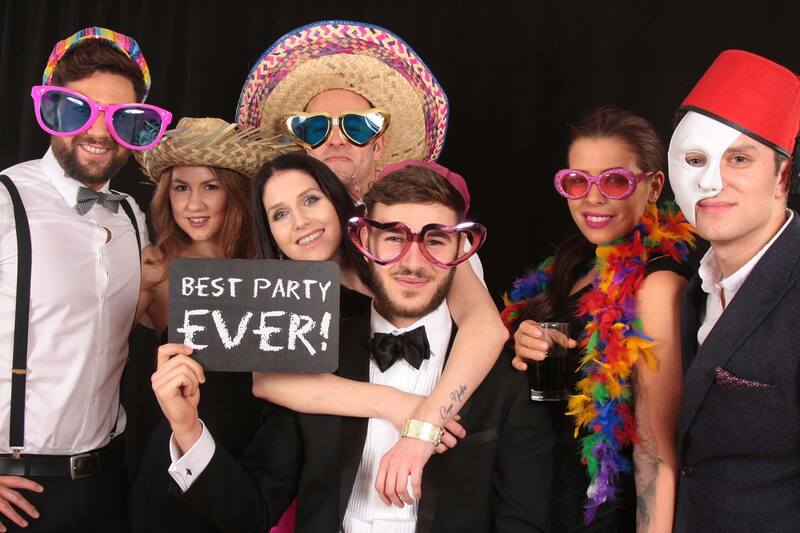 Perfect for Weddings, Parties and Corporate events. 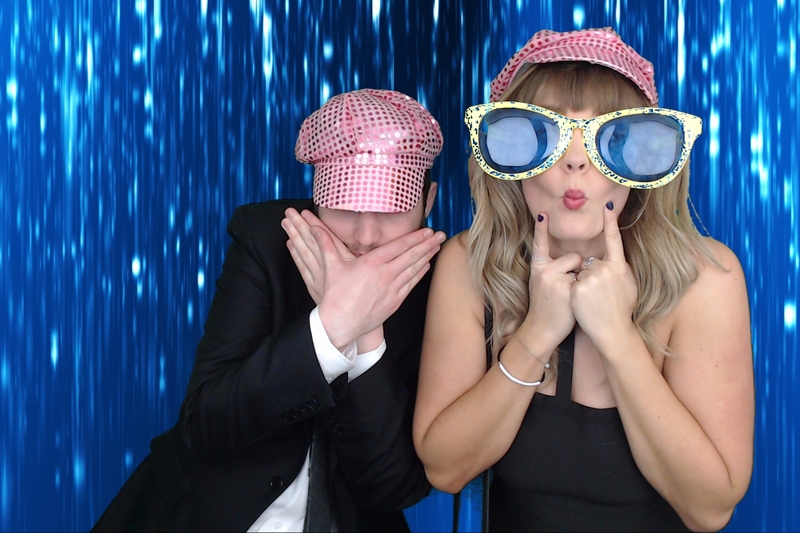 photo booth reading, photo booth hire reading, photo booth hire berkshire, photo booth hire hampshire, photobooth hire reading, photobooth, photobooth reading, magic Mirror Booth Reading, Wedding photo booth.